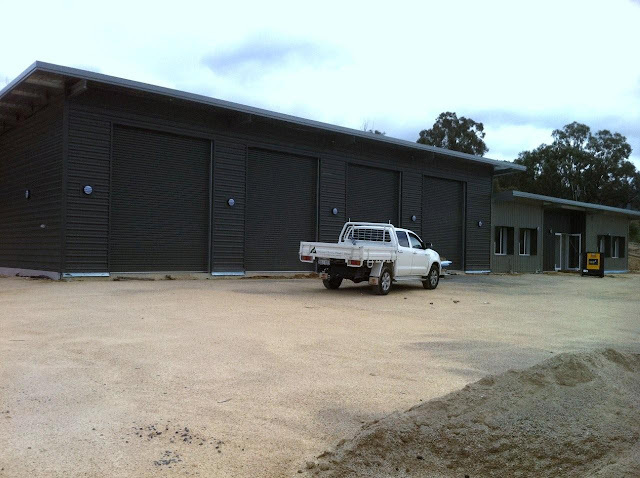 The much anticipated Tidbinbilla station is almost ready to be handed over to the Brigade. 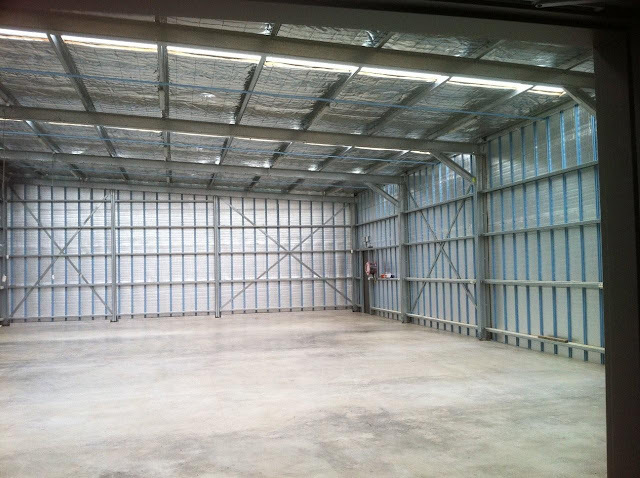 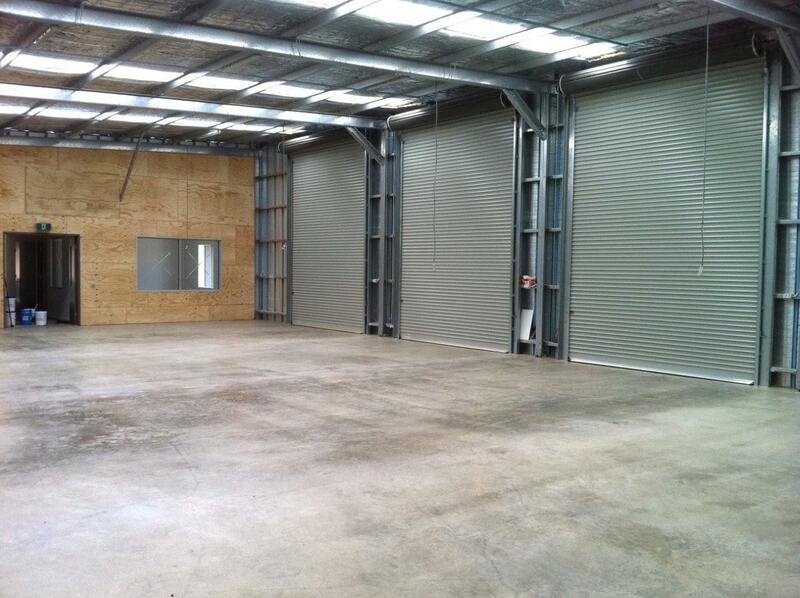 The walls are up, the roof is on and just waiting for the Tidbinbilla units to fill the bays. 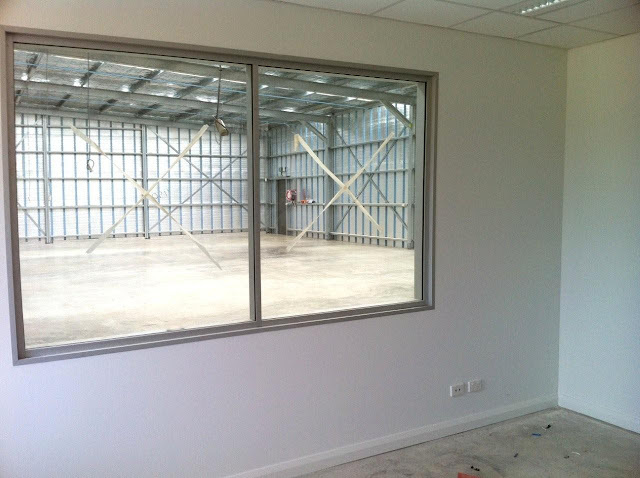 Could this be the view from Captain Arthur Sayers bedroom? 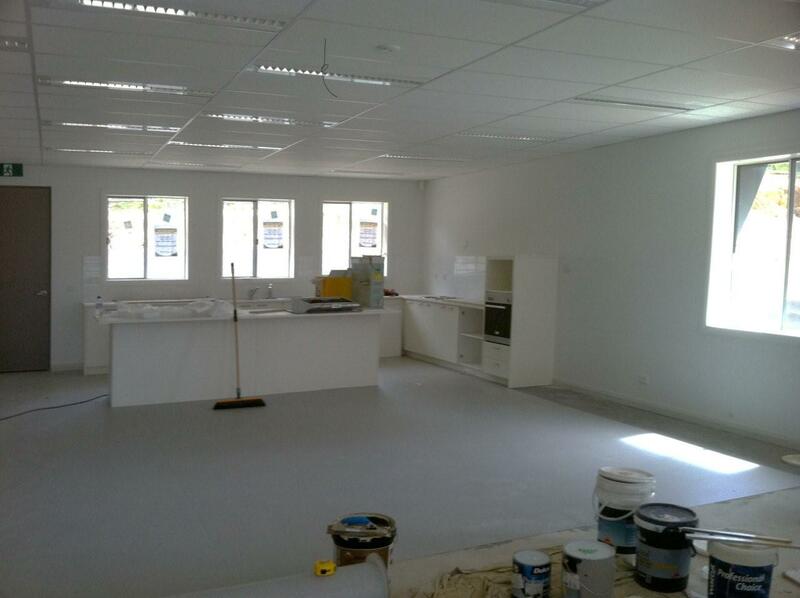 The kitchen area of the shed is taking shape.